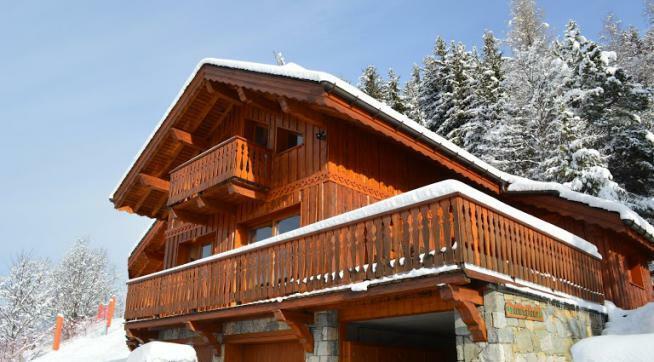 Chalet Evergreen boasts the ultimate in skiing convenience, perched on the side of a hill with the Hulotte piste running right past your doorstep down to the Morel Chairlift. You just slip on your skis and ski on out. For those who choose not to ski-in/out, the bus stop is just 200m from the chalet to take you straight into the resort centre. 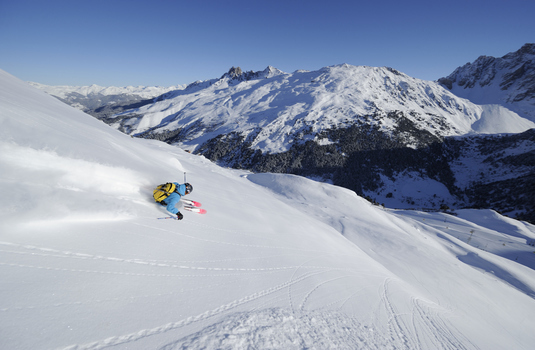 This is skiing made easy. 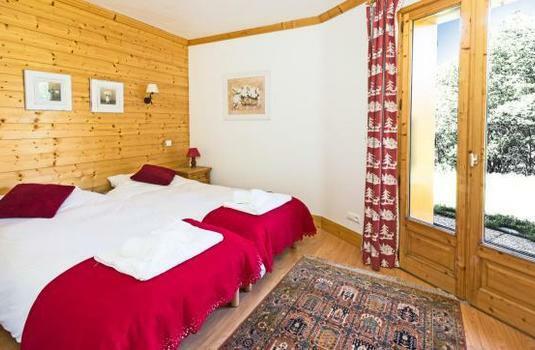 The chalet is spacious, modern and fresh, yet furnished with a touch of traditional alpine charm. 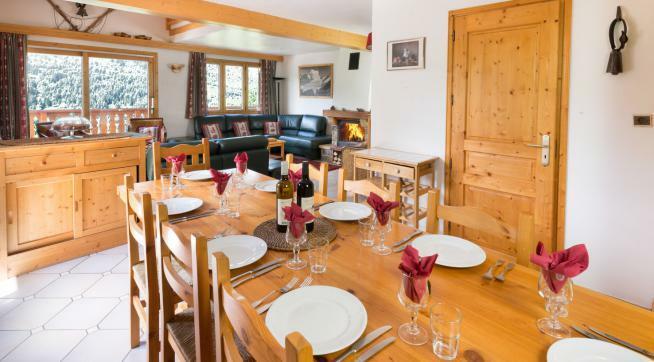 There is a sizeable open plan living and dining room with an open fireplace, comfortable sofas and a balcony with views of the valley. 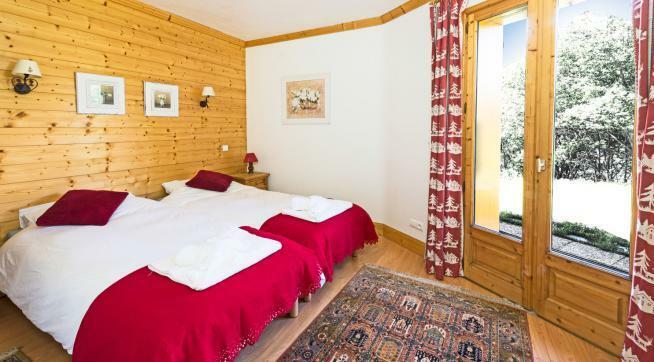 All bedrooms are of a generous size, each with either en suite or private facilities. 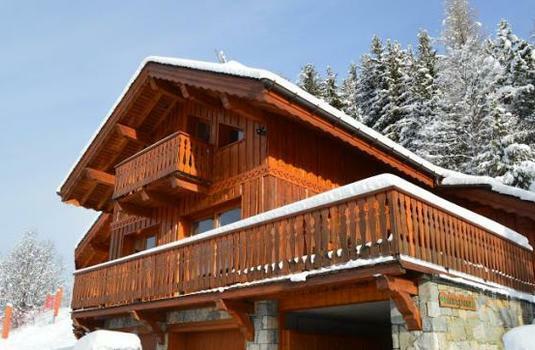 With the added bonus of heated boot racks and an enviable location, this chalet is a real crowd pleaser. 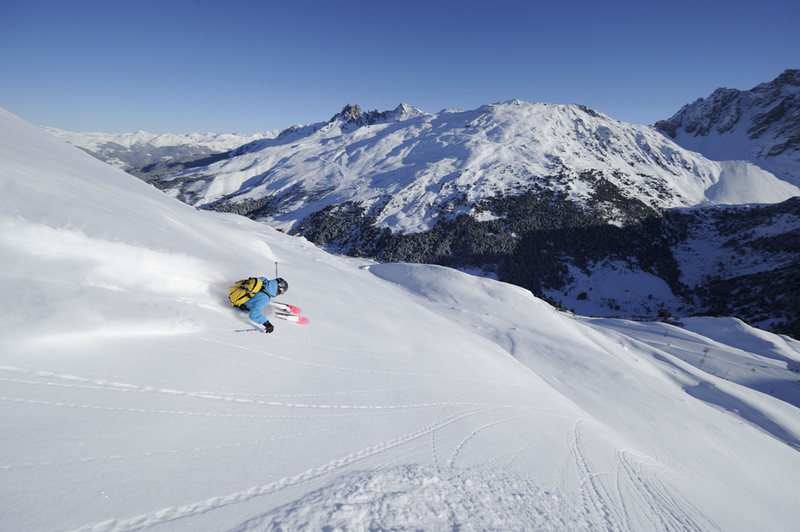 Meribel being linked to the Three Valleys makes for a great resort for all grades. 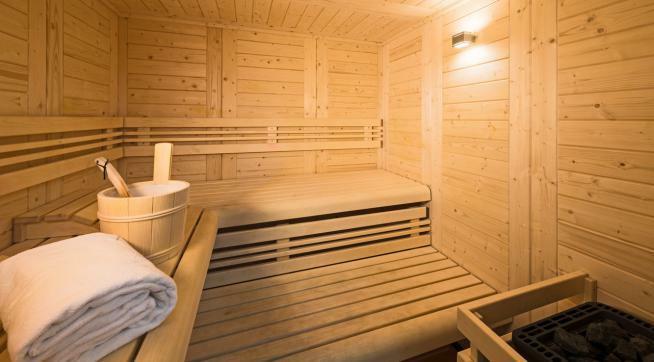 Chalet Evergreen is an excellent choice for door-to-door skiing with the piste running past the chalet straight to a lift. 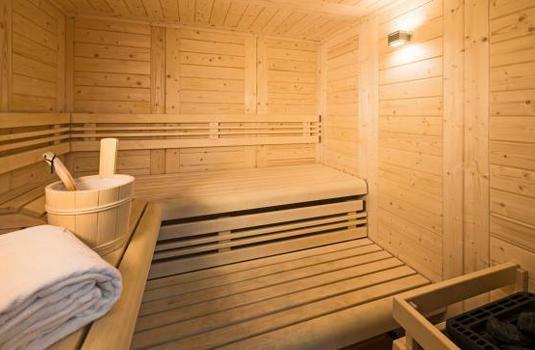 The accommodation in chalet Evergreen was excellent, though be prepared to be woken by the early morning piste basher going paste your balcony! 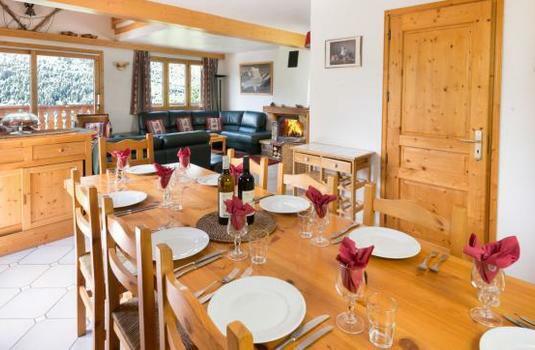 Meribel and the chalet highly recommended and would love to return.